Fancy Foods You Have To Try This Summer! 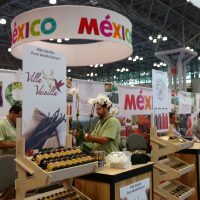 We take our food very seriously that’s why the Fancy Food Show is an annual “must see!” Here is a list of this year’s winners for innovation and taste. We toured the hundreds of booths on multiple floors and it was deliciously exhausting! 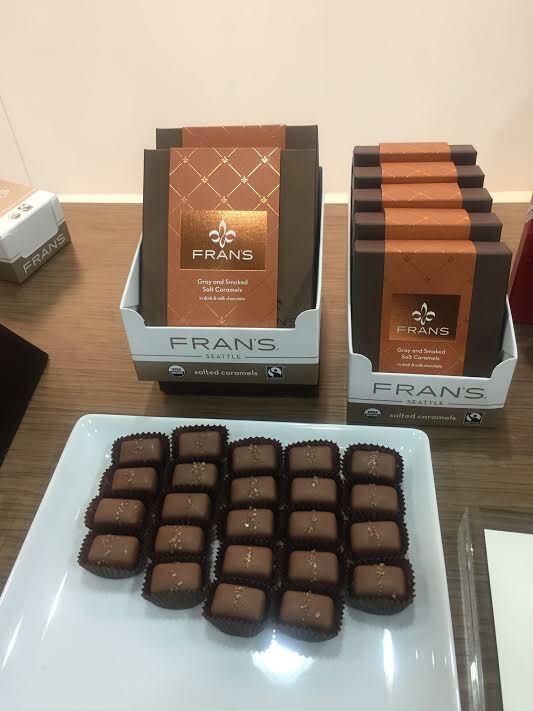 Frans Chocolate made in America. Their Almond gold bar is the 2017 SOFI award winner and if you taste them you will know why. Rich delicious creamy with crunchie nuts. 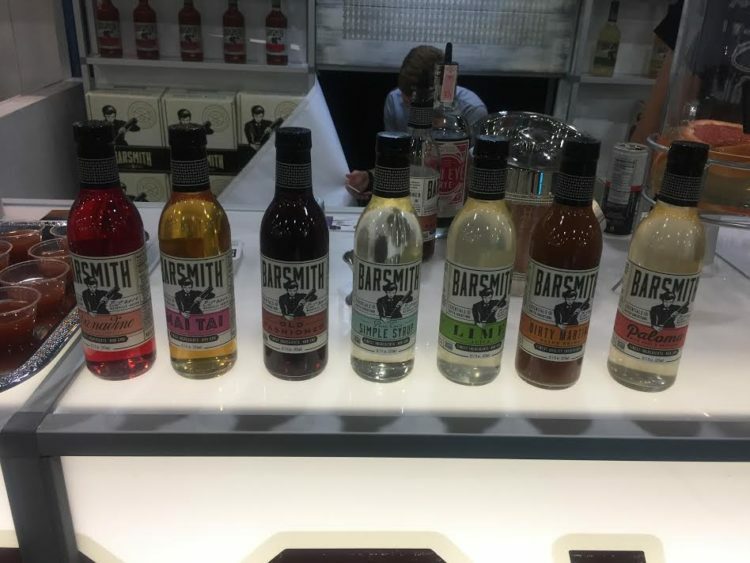 Barsmith offers a range of gourmet cocktail mixes that will up your party’s cocktail game. 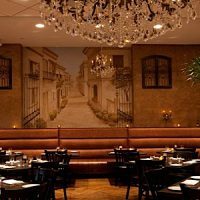 We visited the Italy lounge that featured light bites (pizza, spreads and anti-pastas) plus Italian wines – it’s Italian so you know it’s good. Break free from the Cabernets and try some Valpolucianos and Chianti, yum! Jumping Bean fair trade sourced coffee which supports amazing charitable works. Buy this and drink knowing you are drinking excellent coffee for all the right reasons. 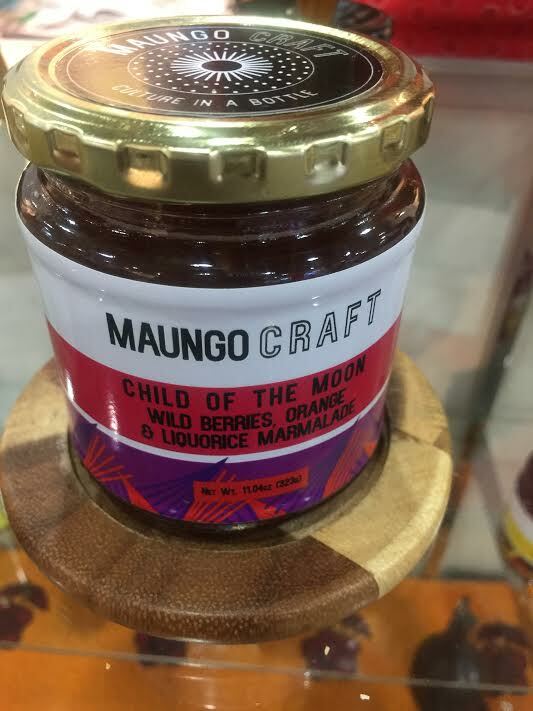 Maungo Craft From Botswana. These award-winning jams use indigenous fruits from Botswana. The jams are sophisticated and lightly sweet. The spreads are wonderful marinades for meats and hearty vegetables. GAL APPROVED Sip Australia’s Fine Wines. 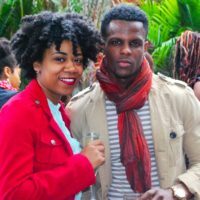 Plus: Wild Gala Fundraiser & Fancy Food From Around the Globe! 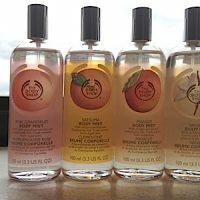 IMAGE GAL: Best Body Shop Scents for Summer!